Directed by Lasse Hallström, Joe Johnston. 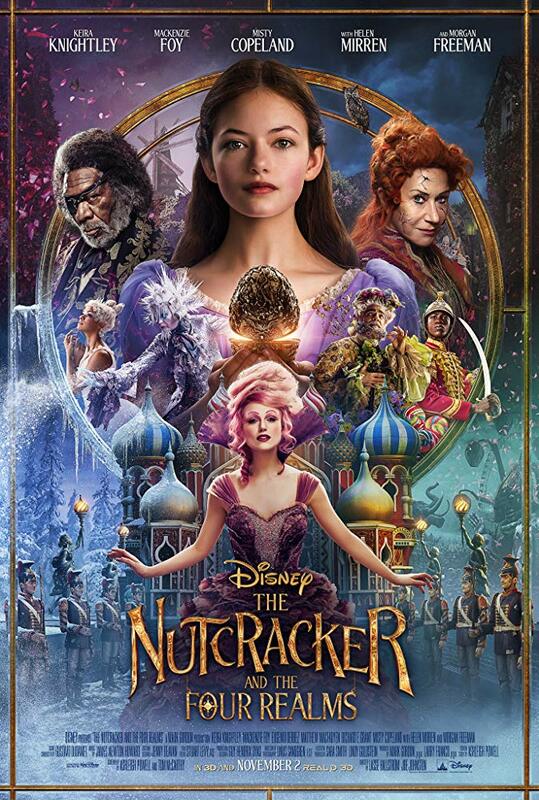 With Mackenzie Foy, Keira Knightley, Morgan Freeman, Helen Mirren. A young girl is transported into a magical world of gingerbread soldiers and an army of mice.